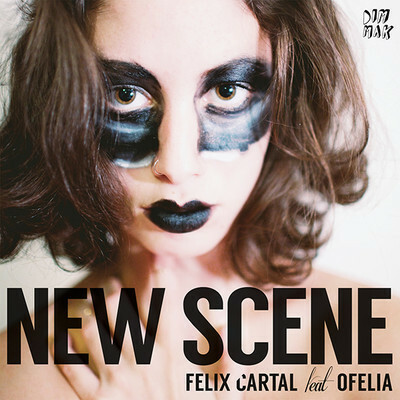 Everyone’s favorite Canadian electro artist Felix Cartal has released the music video for “New Scene” from his Past Present Felix EP. The track itself has been recognized as one of the best dance recordings of the year by BILLBOARD.com and has been premiered on MTV Clubland and mtvU. With the success of his EP that is now available through Dim Mak Records the video for his latest single is sure the end the year right for his fans. The music video is directed by Kasey Lum who is based out of Vancouver and is known for his music videos, commercials, and short films. The video features Felix as himself along side with vocalist Ofelia as they roam about and enjoy each other’s company. It sets the vibe for the track which is a soothing and sentimental experience. Party Pupils, MAX and Ashe showcase their chemistry in groovy release "Love Me For The Weekend"